Motivated seller! This updated home is well maintained & move in ready! 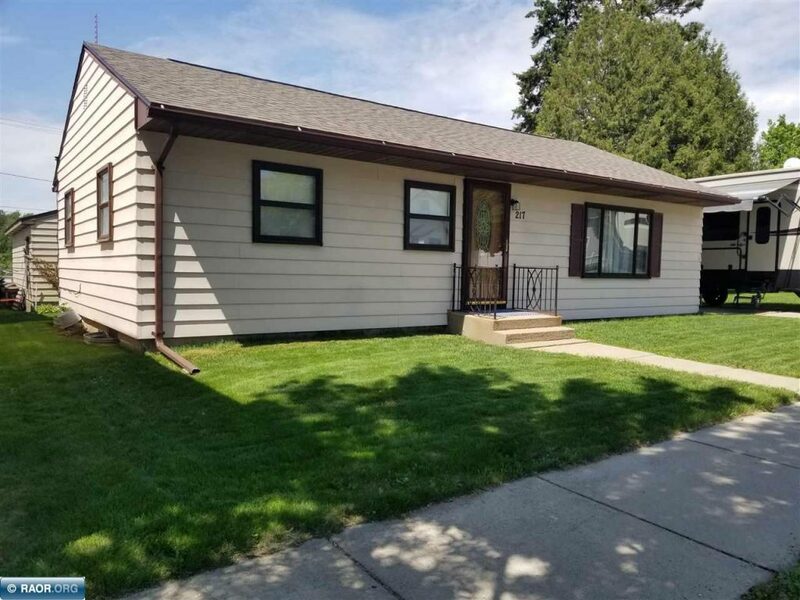 3 bedrooms / 2 full bathrooms / Updated appliances / Fully finished basement with family room & 2 bonus rooms / Private back yard w/ fire pit & 220 amp receptacles interior and exterior / 2.5 stall garage w/ 8 ft door – insulated & heated – & wired for 220 amp / Steel siding / New roof & gas furnace in 2017 / Concrete pad for off-street parking w/ 30 amp receptacle. Located in beautiful Buhl, w/ open enrollment & bus transportation for Hibbing, Chisholm & Mt. Iron/Buhl schools. A must see!